Microsoft published a software development kit (SDK) of Windows Mobile 6.5.3 on January 22 but abruptly pulled the release this week. In other news, the mobile industry is eagerly awaiting next months Mobile World Congress (MWC) in Barcelona. 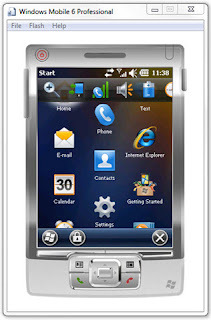 It is widely expected that Microsoft will share details of Windows Mobile 7 during a press briefing at MWC.